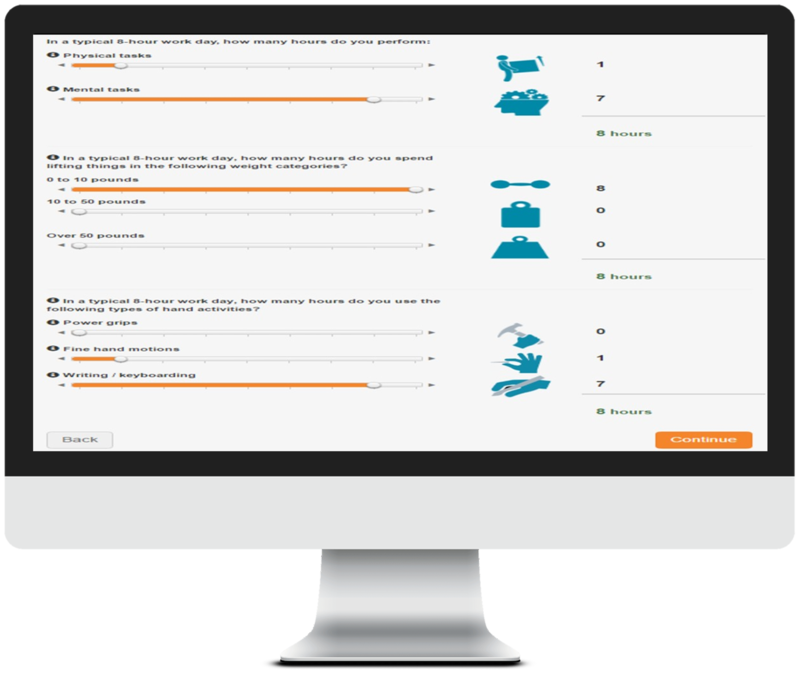 THIS WEBSITE IS FOR PARTNER DISTRIBUTORS ONLY. 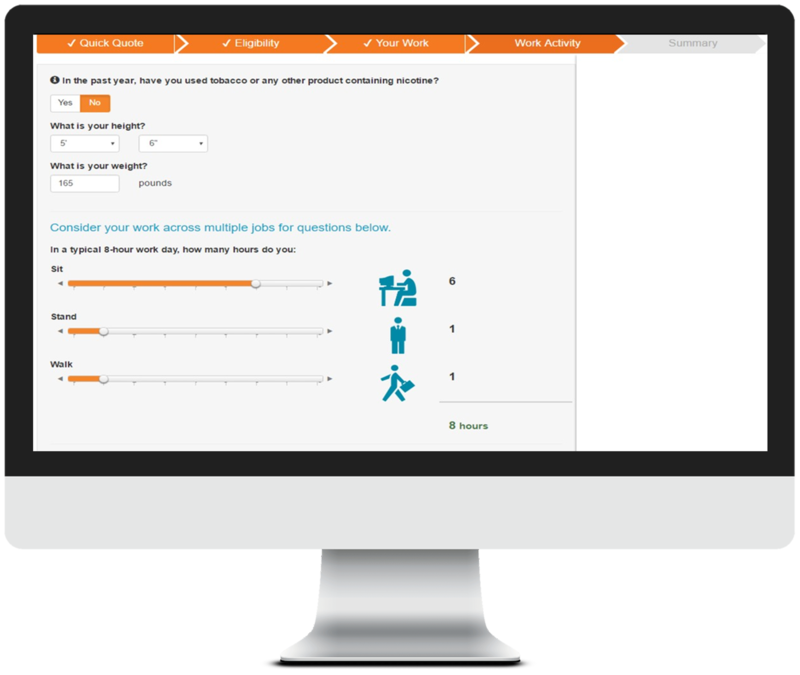 CUSTOMERS, PLEASE CLICK HERE TO GO TO OUR CUSTOMER WEBSITE. 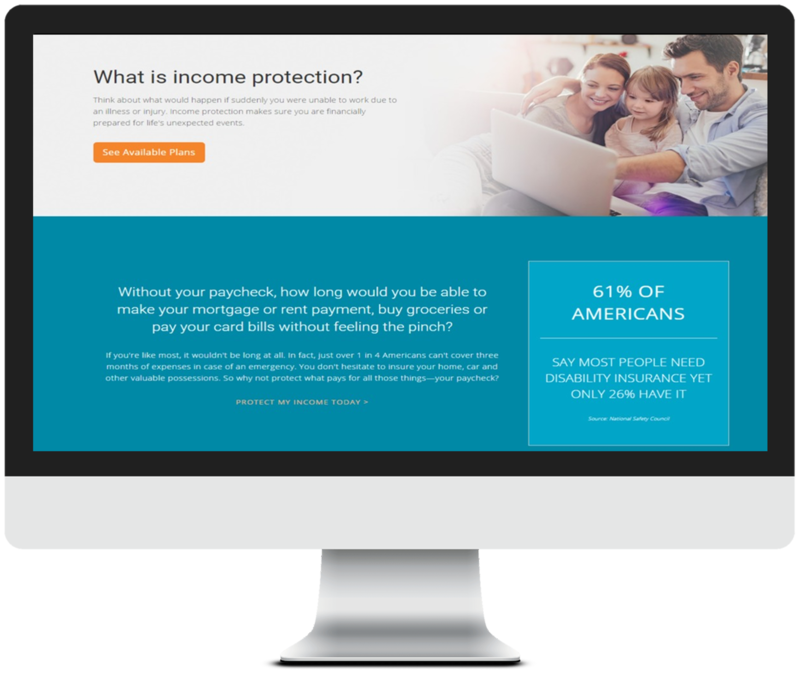 Help your customers stay afloat when it happens to them. 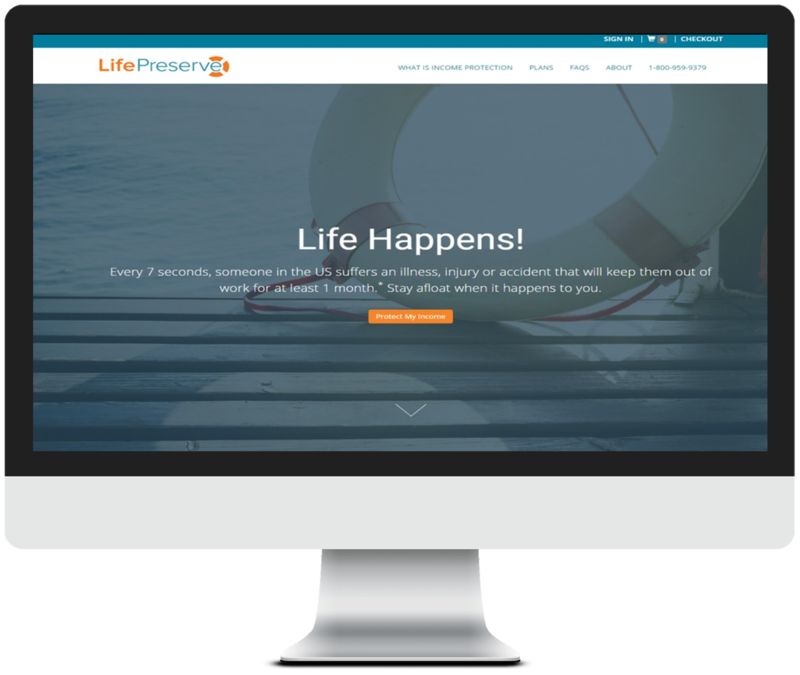 LifePreserve Will Help You Engage More Deeply With Your Customer. 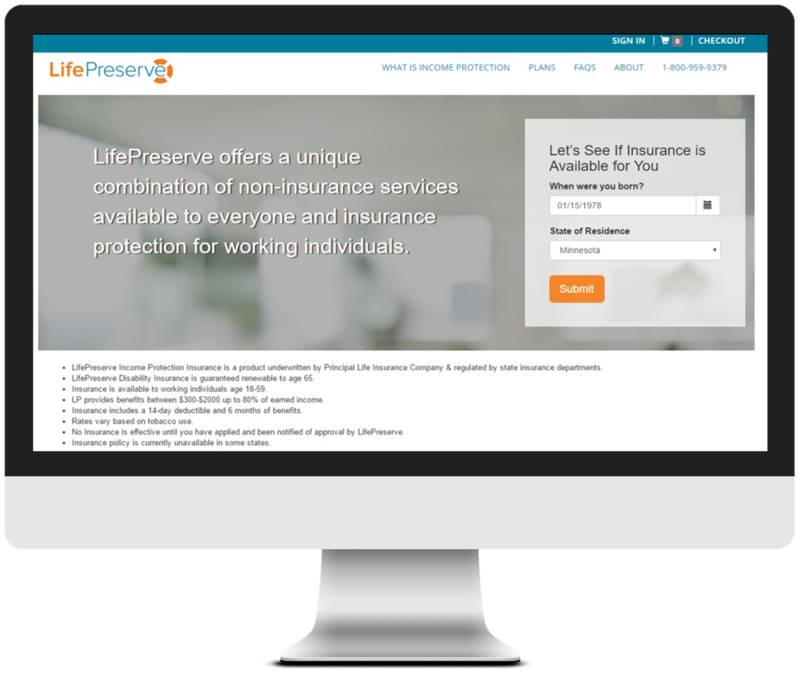 LifePreserve allows our partners to offer the first end to end digital platform delivering a unique combination of Income Protection Insurance underwritten by Principal Life Insurance Company and support services which bring value from day one of their engagement. 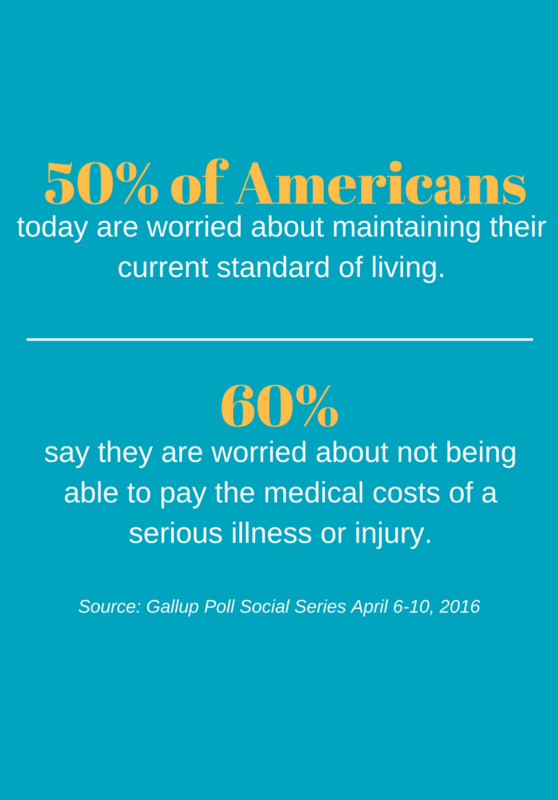 It’s clear, your customers want to be confident that they can maintain their financial independence if they get sick or hurt. 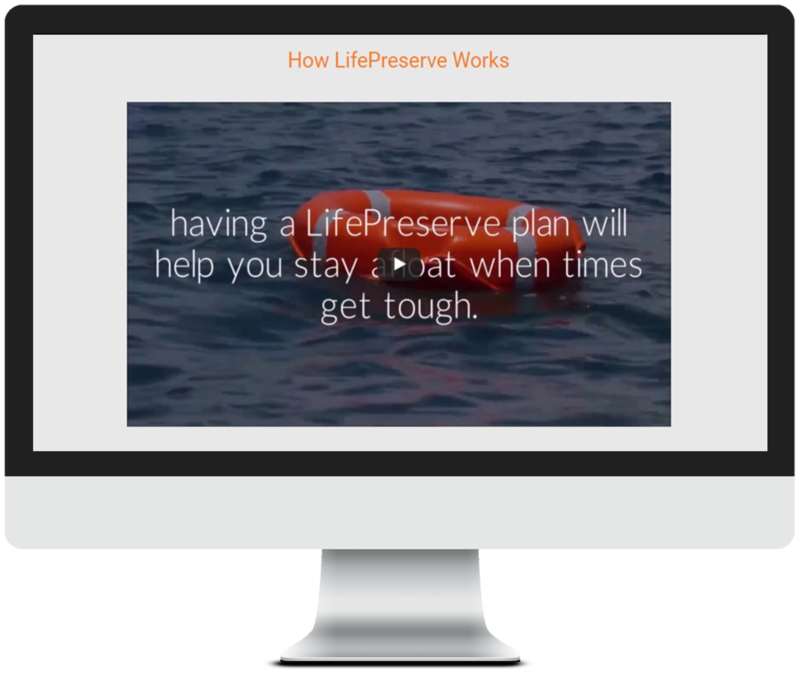 That’s what LifePreserve provides. 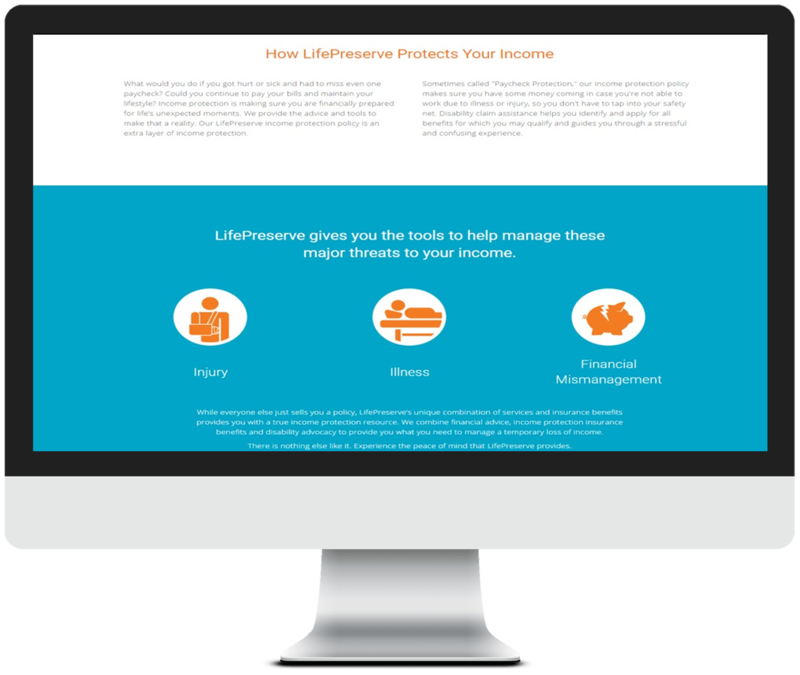 The LifePreserve Income Wellness Plan offers experts to help with day-to-day financial or disability-related questions. 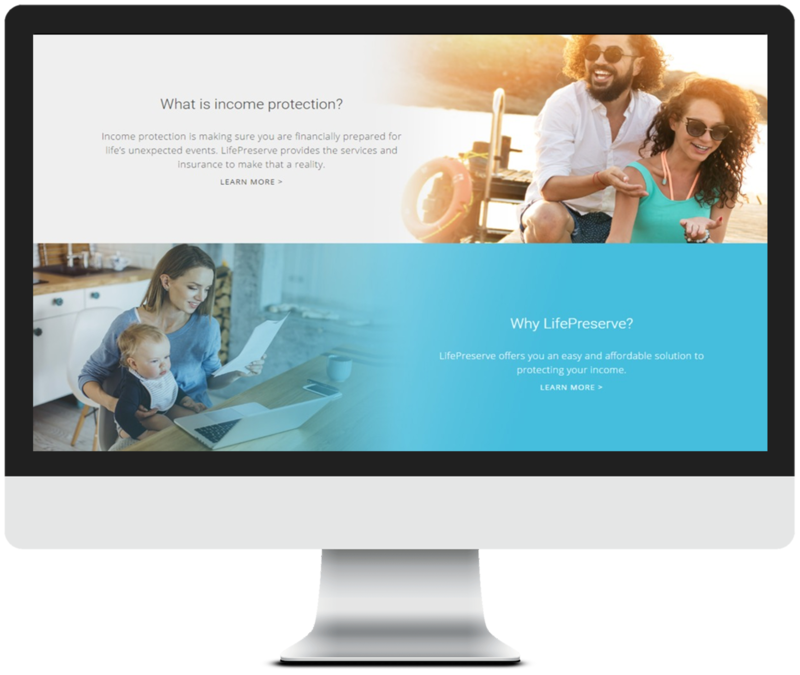 Signing up for the LifePreserve Income Wellness Plan takes less than five minutes and is perfect for anyone needing help navigating life’s financial challenges. 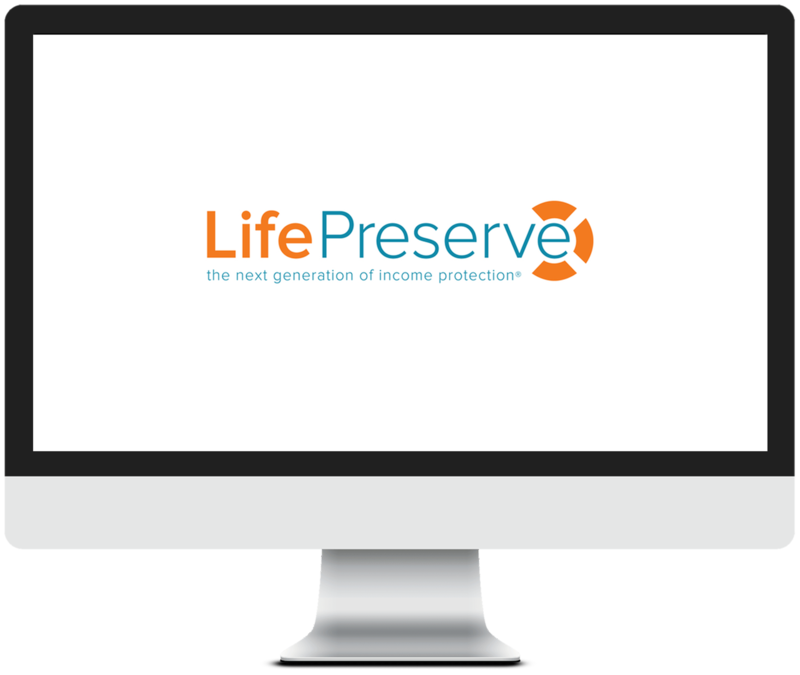 The LifePreserve Income Protection Plan combines the Income Wellness Plan with LifePreserve’s Income Protection Insurance underwritten by Principal Life Insurance Company. 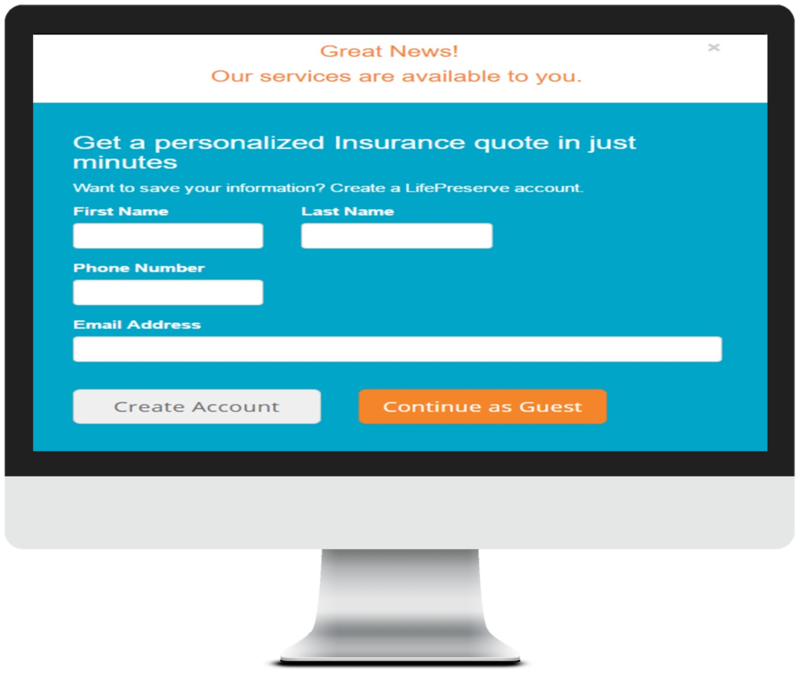 The LifePreserve Income Protection Insurance application process includes a real-time, automated underwriting process that takes your customer from application to issue in around 15 minutes. 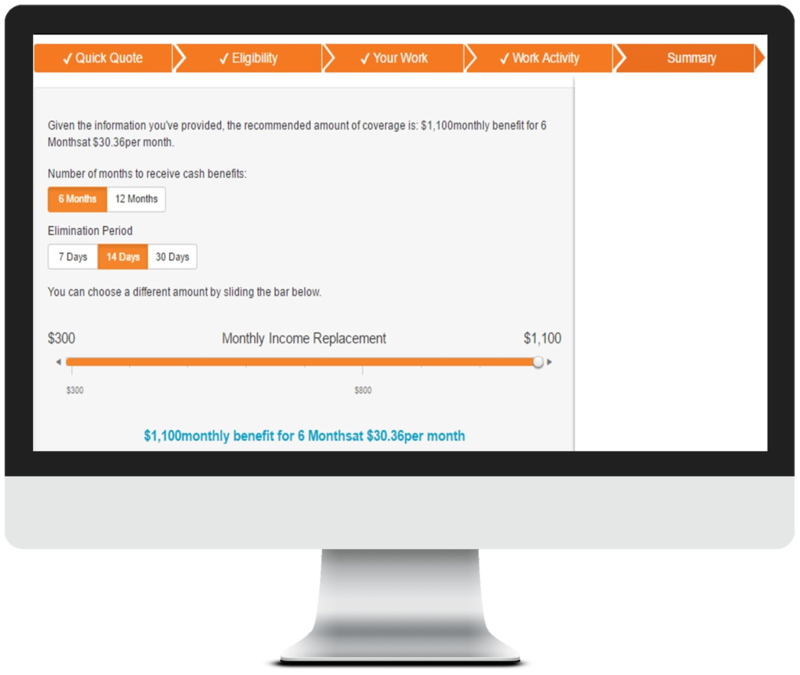 No paper application. 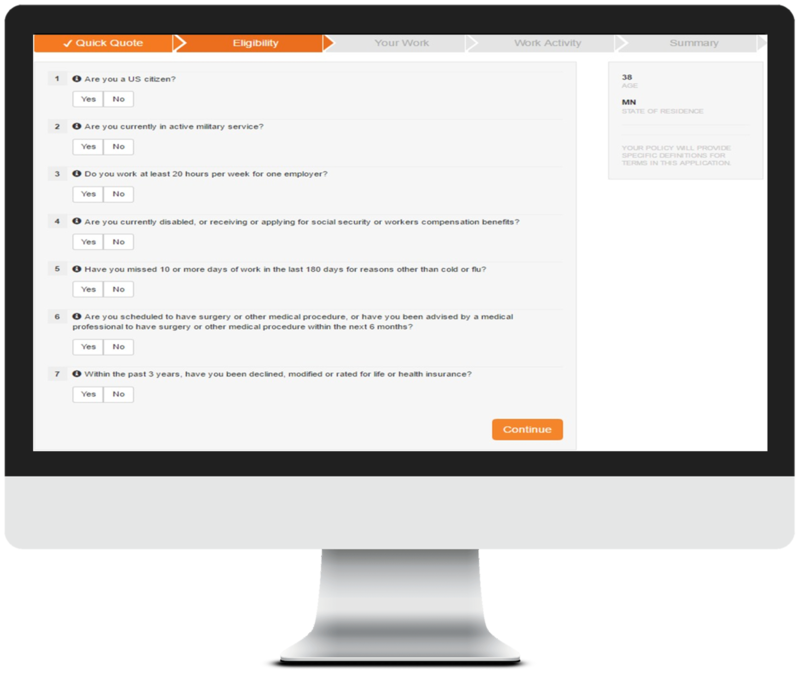 No intrusive medical questions or testing. No hassles! 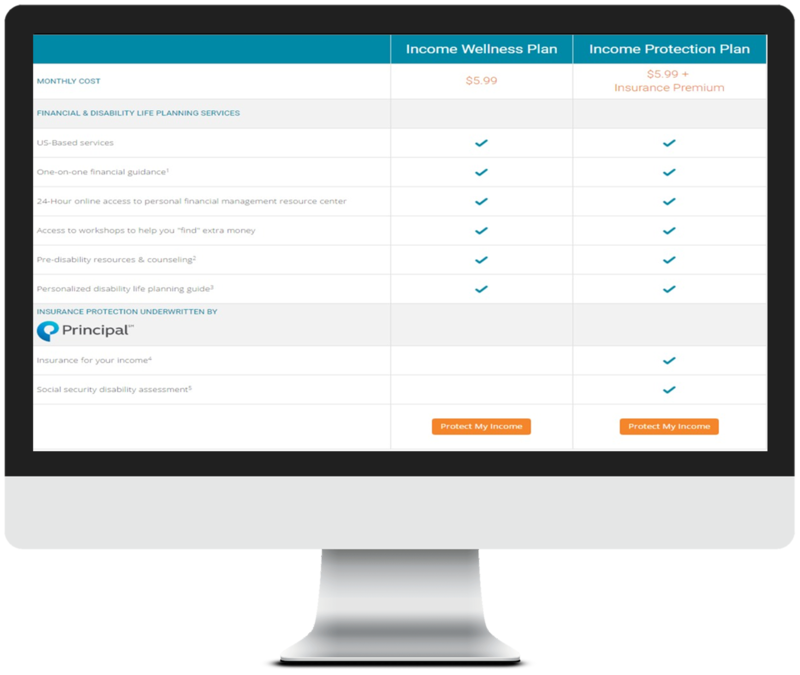 The result: Your customer gets access to the experts and insurance they need to address the real problem of financial independence after an illness or injury impacts their ability to work! 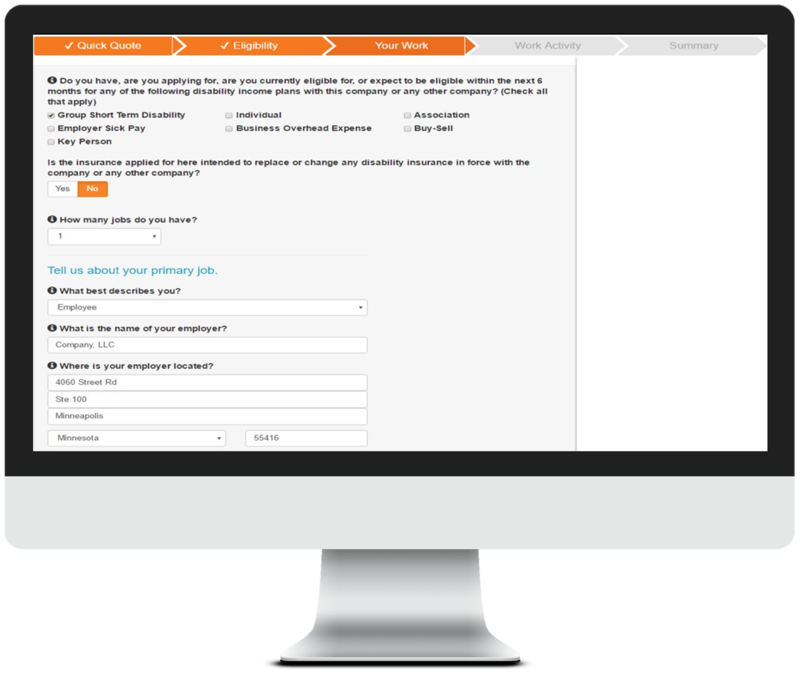 You deepen your customer engagement and generate additional revenue.